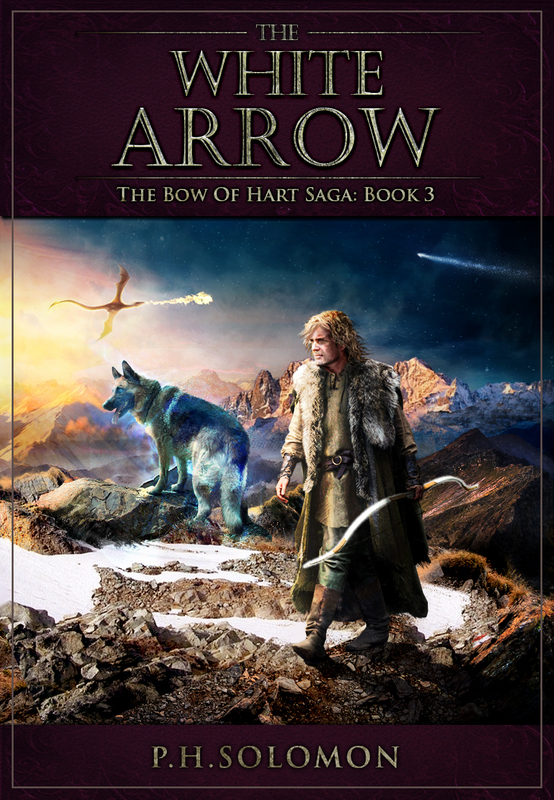 The White Arrow is the third and concluding book of The Bow of Hart Saga. 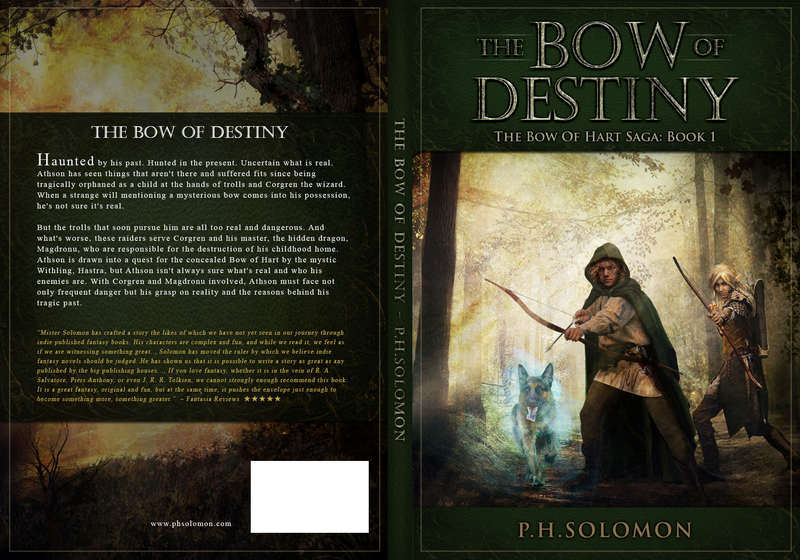 The first two books are The Bow of Destiny and An Arrow Against the Wind. Take this quiz and find out which character you are The Bow of Hart Saga. Feel free to share your results wherever you wish. I’m hosting an all day Q & A over on my Facebook page where you can ask me any question – just find the latest post on the page. I’ll be back and forth all day until about 11PM answering questions and comments. Like interacting on Goodreads? I’m there too – just click this link and leave a question on The White Arrow book page and I’ll answer as soon as I see it. Want an autograph? You can get an e-autograph with a request here on Authorgraph. You should be able to import it into your ebook copies of the entire series. I’ll post a number of announcements and other bits of news here, Facebook and Goodreads all day long if such thing don’t come up during discussion. I’m at work today, but I hope it all scores well for you. Thanks, Craig! I appreciate you leaving a comment today. I can hit the occasional tweet button without getting in trouble. 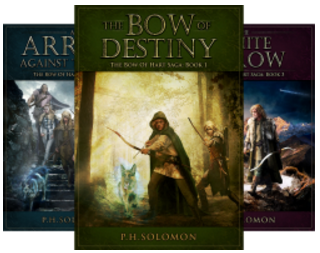 #RRBC P. H. Solomon Releases his Third Book in the Bow of Hart Saga! Thanks for the reblog, Linda. 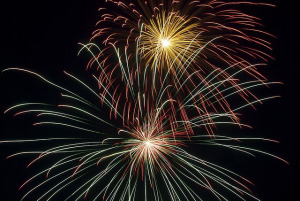 Wishing you the best! This is an awesome release. I’m taking notes. Thanks for stopping by and supporting the release today. I’ve done my best on a very low budget this time around. Congratulations! This is the best launch party I’ve been to, so much fun! I took your quiz and I’m Limbreth.😁Good luck with your new release! Thanks, Vashti. Glad you enjoyed the post. Limbreth seems to be matching several visitors today! Athson is 1A and she is 1B! Congrats! I hope you had a great launch party! I could only wish! But it’s been a good day – looking forward to the rest of the week. Sure did, thanks for dropping by this evening! Thanks, DL! I appreciate the support.